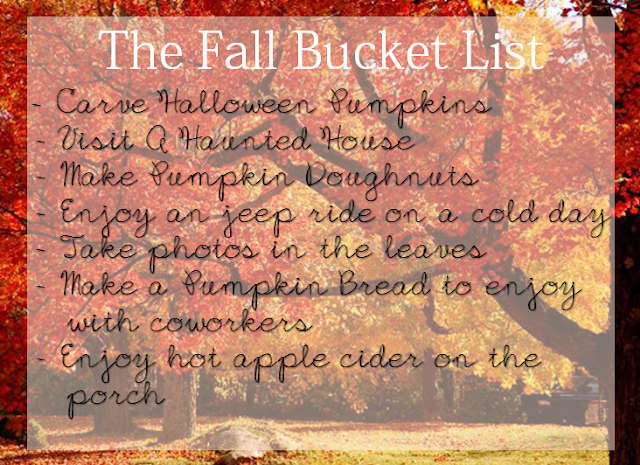 What is on your to-do list for Fall? hot cider on the porch sounds perfect. Such a good list! Your list gets me excited. Ha! pumpkin doughnuts are the best!